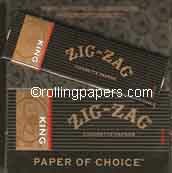 We have these hard to find rare collectors papers! 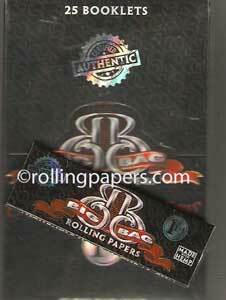 Pink Floyd label rolling papers are a double wide hemp paper. Add these to your collection now limited availability!